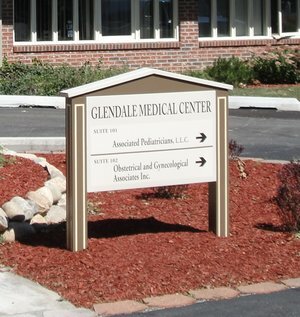 The Glendale Medical Center is a 28,837 square-foot medical office park with a 20,207 square-foot main building and an 8,630 square-foot annex building along Glendale Boulevard. 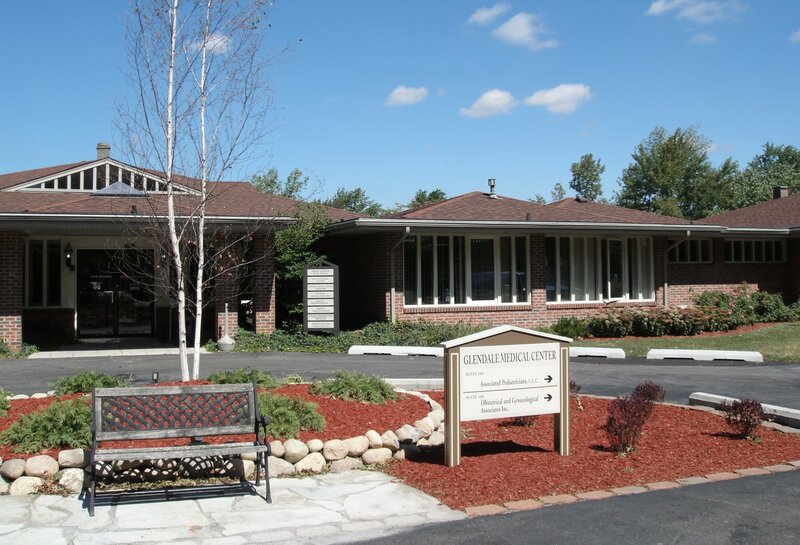 The annex building was constructed in 2007 at the same time the main building was renovated, to continue to accommodate the medical office demand in the community. The subject property is strategically located less than 2 miles from the Valparaiso Campus, just off the intersection of Calumet Avenue and Glendale Boulevard.